Hull Bay Beach is such a locals’ spot we’re not even sure we should be telling you about it. 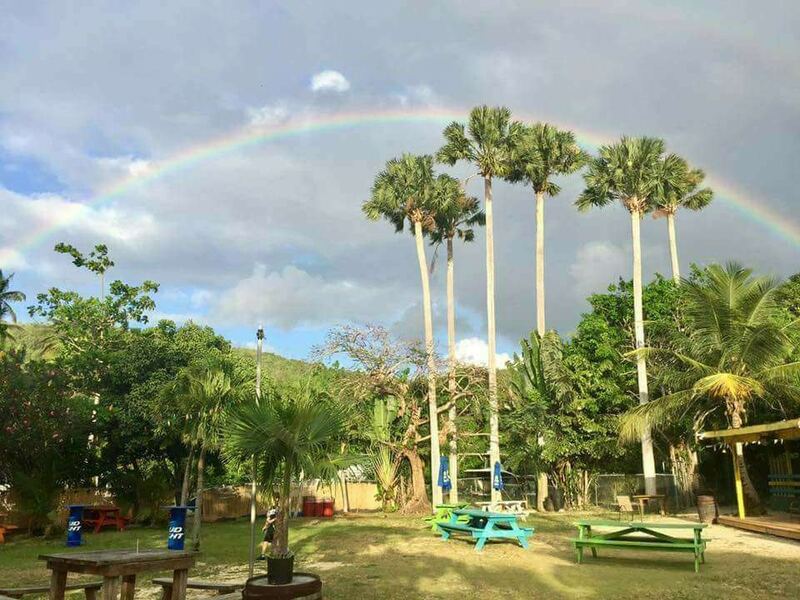 Situated on the North side of the island, this is one of St. Thomas’ best kept secrets. Beloved by locals, few tourists ever even hear about it. If you’re looking to add some quiet time in the sun or to find tranquility in the shade this is the place to do it. It is a serene getaway and a place to mingle with the regulars. This is one of the only places in the US Virgin Islands that tends to have consistent waves for surfing. It is quite the paddle out, so it’s definitely for the more advanced surfer. Hull Bay also hosts a variety of spear fishing competitions and tournaments. While Hull Bay is extremely family friendly it is a short swim from the boat to the shore, as it is rocky and difficult to get in close with the boat. 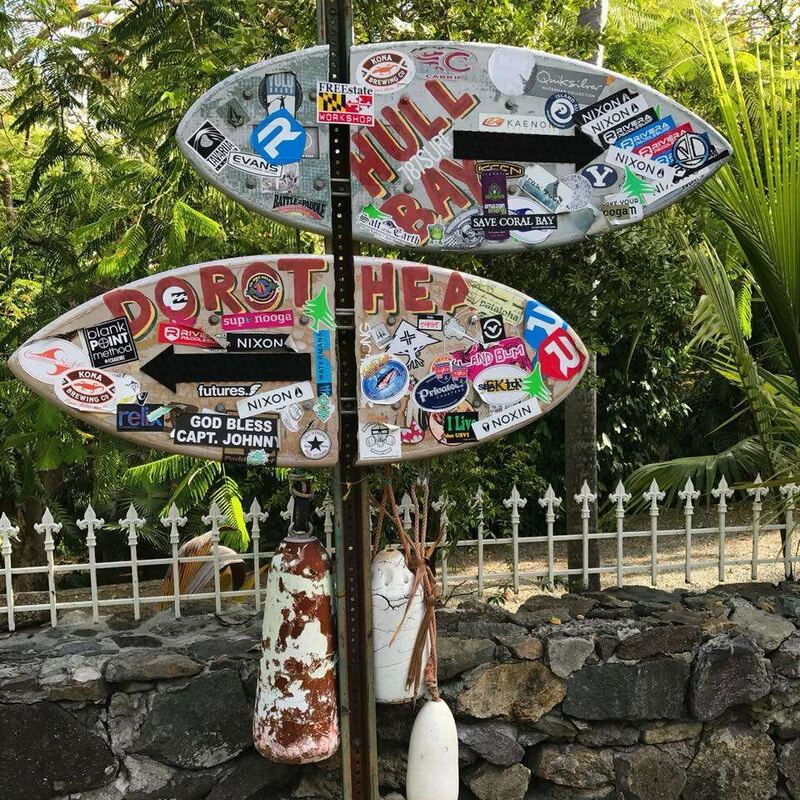 There is a bar & restaurant with full bathrooms and games such as corn hole, horseshoes, paddle boarding plus great snorkeling. As island casual as it gets, Hull Bay Beach is a little slice of heaven, and worth a stop if you want to see what all the fuss is about! Don’t forget to check out the great shore snorkel and scuba dives. Don’t miss out on the fish tacos: amazing and fresh caught from the local fishermen daily! 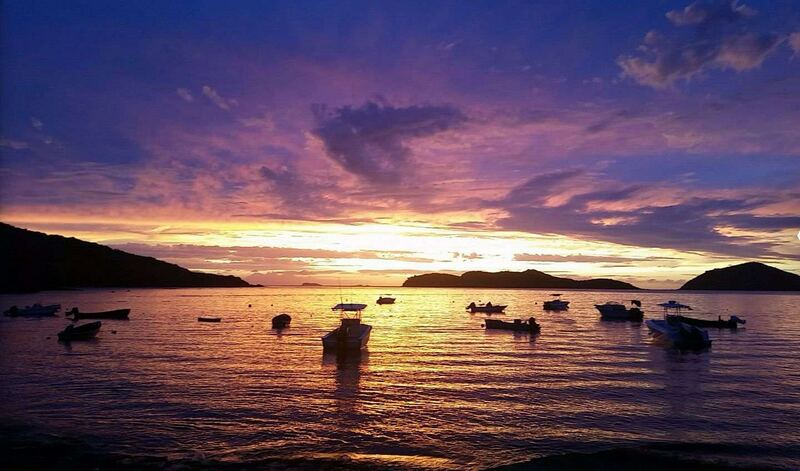 Featured image credit; gallery photos courtesy of Hull Bay Beach.